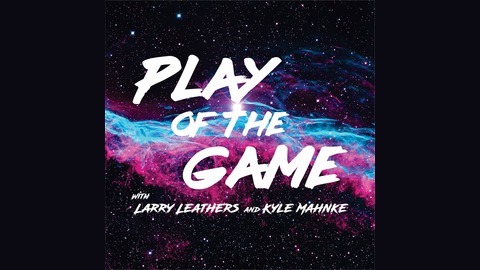 Join Larry Leathers and Kyle Mahnke as they discuss the latest in the world of sports and pop culture, with a Texas twist. Part of CalledOffside.com. Spurs take game 3, SAFC continues winning, and MLS is expanding again. These topics and many more from the guys this week. Want to join in the fun live? Jump into our twitter / periscope live chat every Thursday night! Check @POGpod for exact times on when we'll be live! 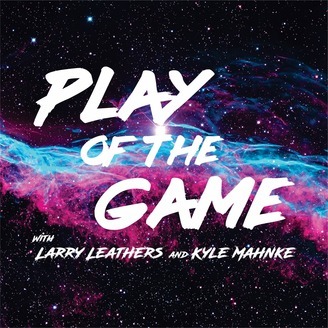 If you have a moment, please leave us a rating or review on your podcast app. Feel free to send us any feedback on twitter publicly or in DMs.